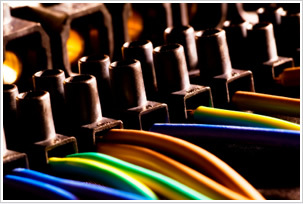 Home - Michael Stephen Manufacturing Ltd.
We can help you develop and produce a cost effective and robust electrical interconnect solution, whether simple or a complex wiring harness or cable assembly. 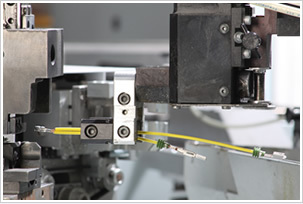 In our modern production facility, we can fulfil your wire harness and cable assembly needs cost effectively, whether your needs are low volume or high volume. 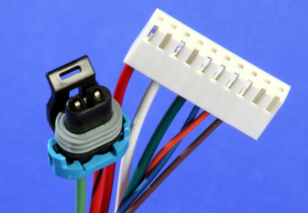 For over 30 years Michael Stephen Manufacturing has been producing the highest quality, cost effective custom electrical interconnect solutions, built to your specifications. Please enter our website and see what we can do for you.